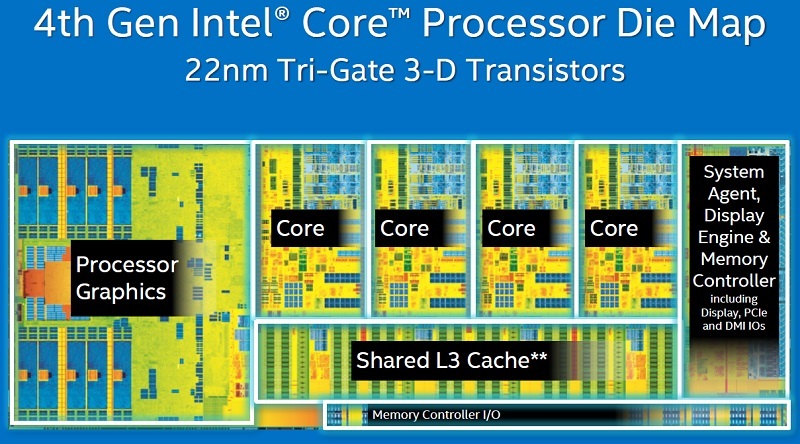 Does Intel have the answers? 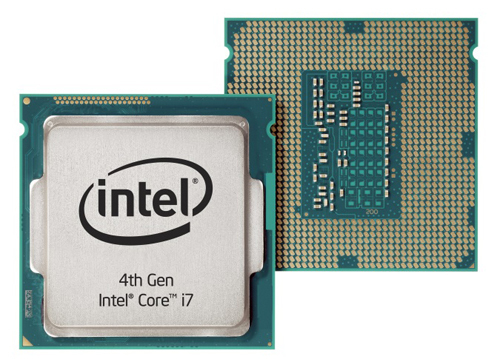 Intel’s i7-4790k fires back, showing an impressive 15% increase in clock speeds over the the i7-4770K. The Devil’s Canyon delivers clock speeds of 4GHz-4.4GHz (turbo) stock, which is quite a substantial upgrade in performance compared to the 4770K’s 3.5 – 3.9GHz (turbo). The performance wasn’t the only addition though. These new core models come with a new TIM (Thermal Interface Material), which helps keep the core much cooler under load, thus helping achieve better clock speeds. 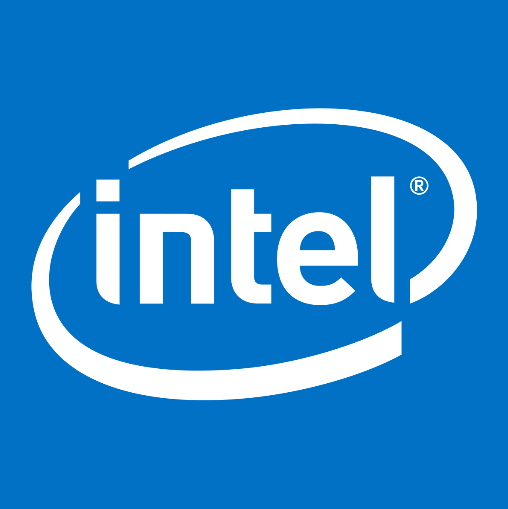 Intel also added support for the TSX instructions and VT-d which was non-existent in the earlier Haswell releases. Intel has also added additional decoupling capacitors on the underside of the 4790K to help smooth out the delivery of voltages to the different parts on the CPU, helping with the stability of the 4790K when overclocking. Now let’s look a little deeper into what the Devil’s Canyon is packing.